← When you can’t find the words. What a great article. That is why I quit blogging and just closed up everything. Tired of ask the flack I got flute giving my opinion about some bad books. 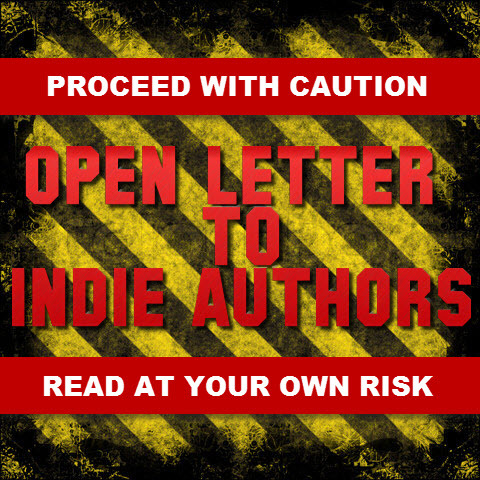 I live indie authors and there are some good ones out there. The ones just cranking them out and putting bad books out just kill it for the true ones.